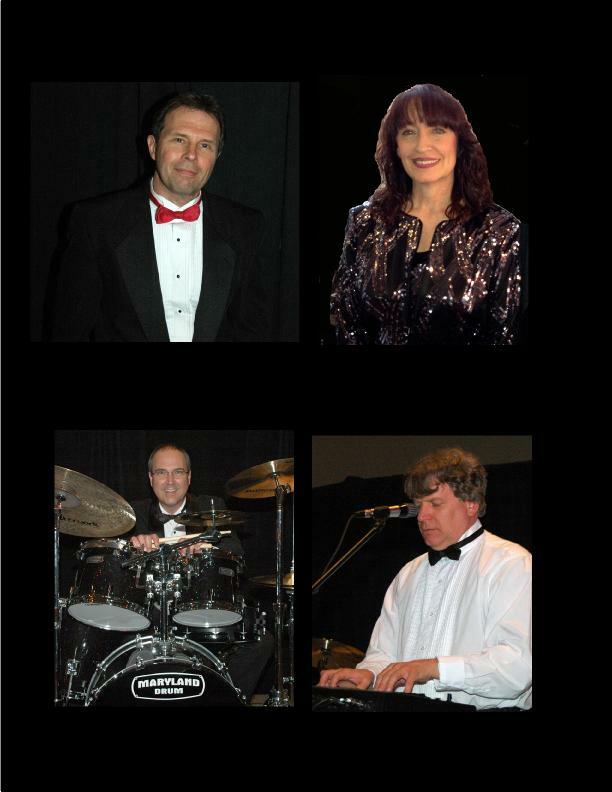 Gary and the Groove plays weddings, private parties, country clubs, yacht clubs, whether as a six piece group with guitars, saxophone, keyboards, drums, bass, and female vocalist, or as a smaller form of the group. By varying the size of the band, it can fit a variety of budgets, spaces, and needs. The price is therefore negotiable, and reasonable. The three piece version of the group consists of Gary on guitar, sax and vocals, plus, drums, and keyboard player / vocalist who also covers the bass parts with his left hand. The band knows hundreds of songs. For a sample list of what Gary and the Groove might play at a wedding or private event, CLICK HERE. TO LISTEN TO THE GROUP CLICK HERE. "I just wanted to say thank you so much for playing my wedding! It was the best night I have ever had, and your music was a huge part of that. Thank you for making it so much fun and getting so many people to dance. I have gotten so many compliments from all of the guests on your performance, and I wanted to make sure I passed those on, too. Thank you again, so much!"